He has no more than 350 milking daughters in North America – even so, one of them becamethe Intermediate Champion at the World Dairy Expo last year. 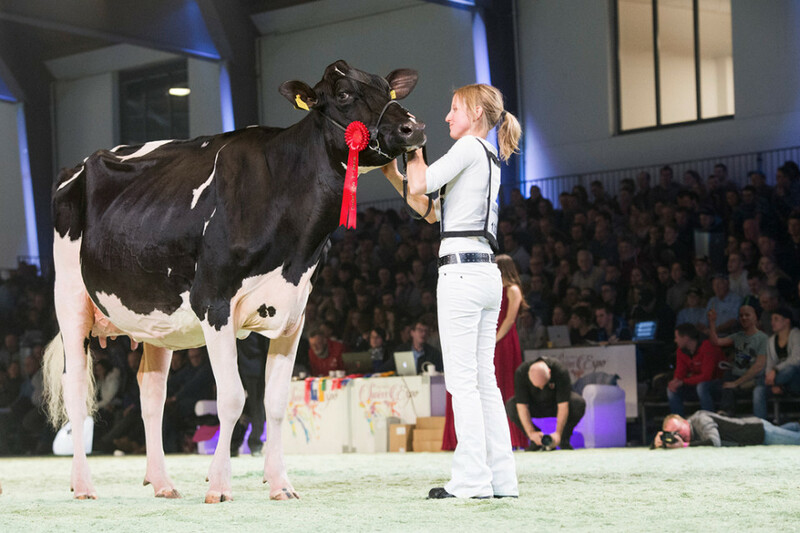 One of his 1000 daughtersin Switzerland was Grand Champion during Junior Expo Bulle, and Reserve Intermediateduring the Swiss Expo. Exceptional success then, credited to GS Alliance O’Kaliber, the Swiss Acme son of European Champion and two-time World Champion O’Kalibra.